Washington: A top secret National Security Agency document shows that hackers from Russian military intelligence tried repeatedly to break into US voting systems before 2016’s presidential election, The Intercept reported on Monday. The NSA report depicts an operation tied closely to Moscow’s GRU intelligence directorate targeting private companies that hacked voter registration services and equipment for months until just days before the November 8 election, the online news outlet said. The Intercept, which focuses on national security issues, says the NSA document does not conclude whether the hackers had any effect on the election or whether its aims were accomplished. 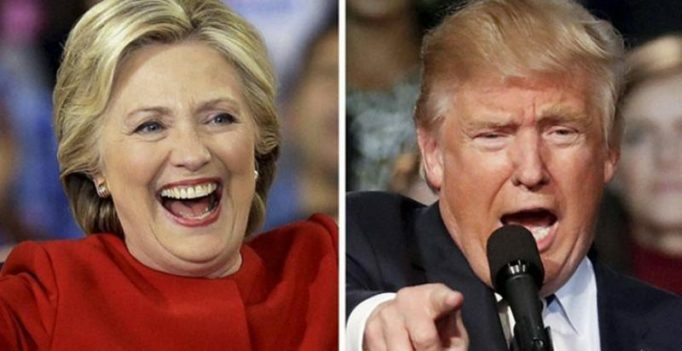 US intelligence officials have repeatedly said hackers had no effect on vote tallies in the election, won in a shock upset by Donald Trump. But the report expanded on US allegations that Russian President Vladimir Putin directed a concerted effort, involving hacking and disinformation, to interfere with the election to help Trump. “Russian General Staff Main Intelligence Directorate actors … executed cyber espionage operations against a named US company in August 2016, evidently to obtain information on elections-related software and hardware solutions,” the NSA report says, according to The Intercept. The report was published just days after Putin denied allegations that the Russian state had meddled in the US election. Putin conceded, however, that there may have been hacking by Russians unconnected with the government. The NSA did not immediately reply to requests for comment on the report. The Intercept said that the agency, Washington’s most important signals intelligence body, sought first to dissuade them from publishing it, and then requested redactions of sensitive information. How successful that effort was, and what kind of data may have been stolen, remains an unanswered question, the NSA report says. It also notes that despite then-president Barack Obama’s warning to Putin in September 2016 to not interfere with the election, the hacking attack on voter systems continued through October. The fitness enthusiast had been planning the proposal for over six months which included the perfect location and definitely not going down on one knee….